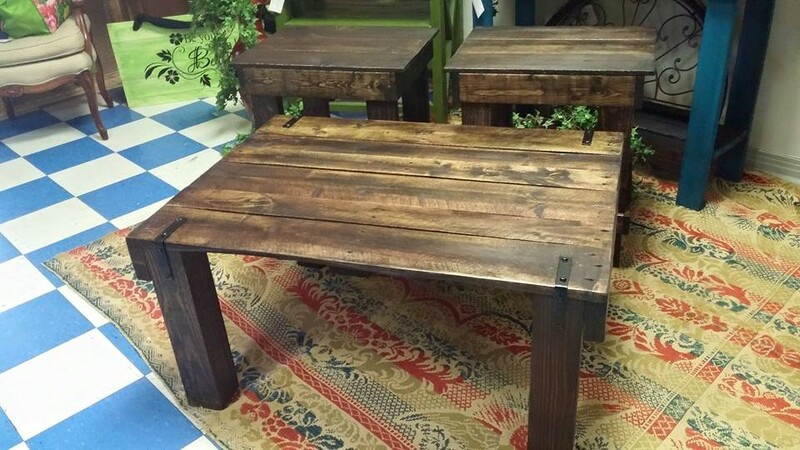 Pallet wood is the most durable and flexible wood to use because this low priced wood can help you to design a vintage coffee table. 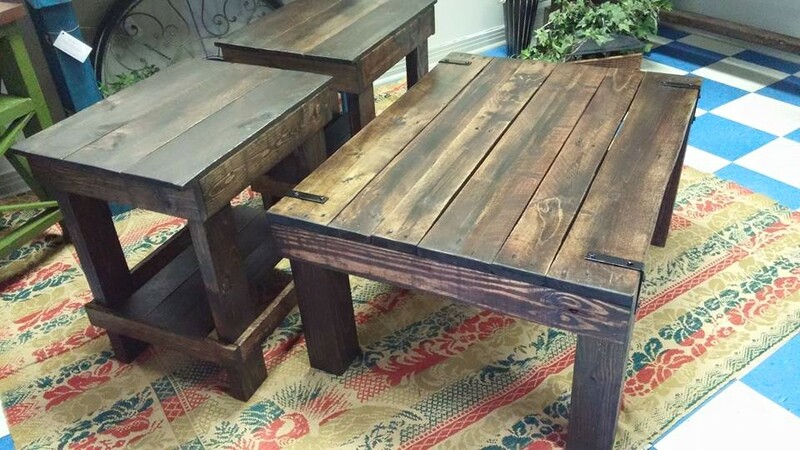 If you are looking to design a new coffee table for your living room and don’t have the maximum budget, then try pallet woods. This cheap wood is durable enough to design a perfect coffee table. Carefully buy pallet wood and check it for any fungus and other insects. Make sure to remove all nails and sand the pallet wood to get a smooth surface. It will be a great coffee table for your living room. You will be amazed by the use of pallet because a durable and stylish coffee table can be used for different purposes. You can use wheels under its legs to move it easily from one place to another. You need to arrange all important tools like pallet wood, nails, glue, varnish, sandpaper, etc. You should measure the available space and then measure the pallet wood to design tables of different sizes. You can keep newspapers, fruit basket and other important things on the table. You should have this kind of furniture at home because there are a number of ideas to inspire you. It is possible to do this at home and surprise your friends with these ideas. You can get extra sitting space to enjoy a good time with your friends and family members. The most elegant and beautiful coffee table pictures are shown in the given below pictures. You can install wheels under the legs of tables to move it from one place to another.